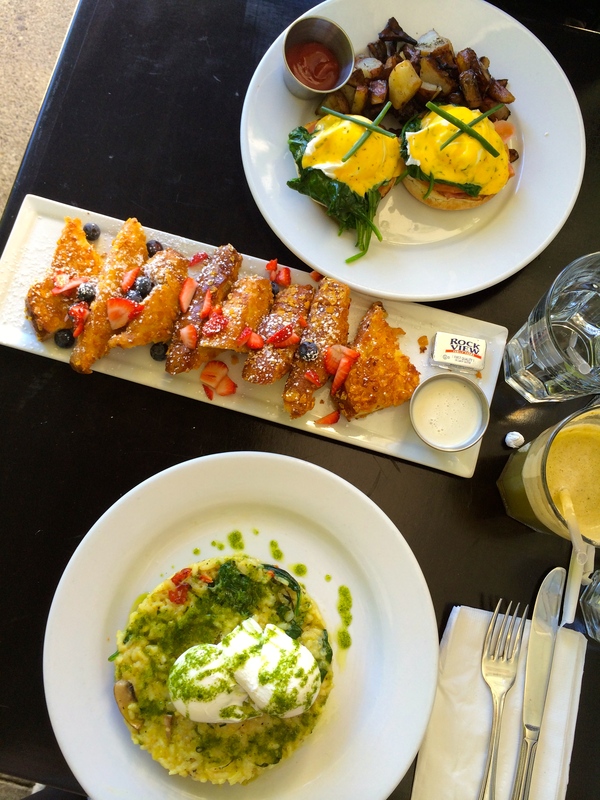 everything we ordered was just so delicious that even after the meal I wanted MORE!.. Like now. I have been craving for Blue Jam’s crunchy french toast this past week so I thought hmmm.. I should share this delicious gem with you guys and make you want it so you can suffer with me. This place is quite small so I can’t imagine the amount of people there are waiting for a table during peak hours. Italian Breakfast Risotto- beautifully plated and tasted just as good as it looks. Arborio rice with fresh mushrooms, sun dried tomatoes, baby spinach, fresh basil, fresh tarragon, and parmesan reggiano, topped with two poached eggs and drizzled with herb pistou. need i say more? just a forewarning though, if you’re looking for a lighter brunch option then this might not be what you’ll want to order because it is quite heavy since it is a risotto. Crunchy French Toast. … GET IT! .. don’t think about it.. its a must! French toast with corn flakes. Not too heavy or sweet.. the most delicious french toast I’ve ever had. Has just the right amount of crunch to it without it being too hard or awkward to chew. If you ask me for a recommendation for brunch, right off the bat I’ll say Blue Jam. 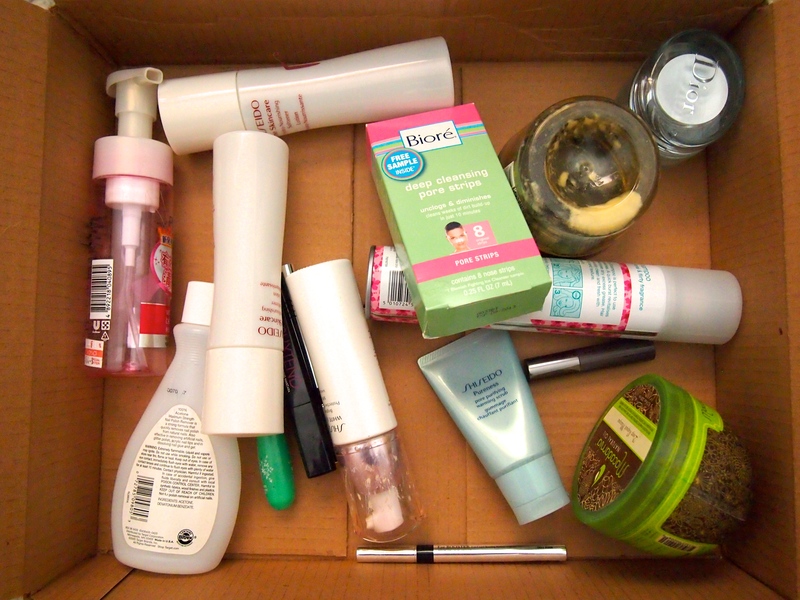 April has been a month where I have really been able try out, enjoy, and be able to see if I actually like a product. 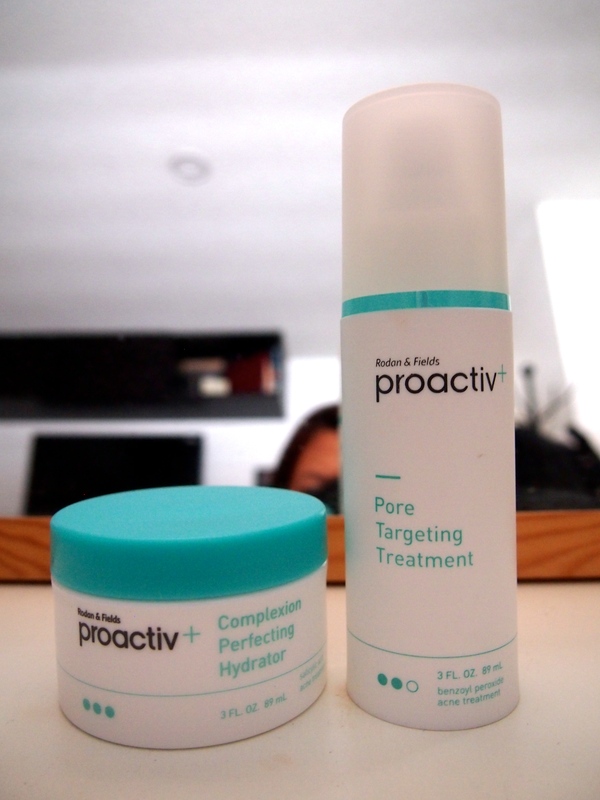 Its been so long since I’ve ventured out and really try new products instead of just doing the same ol routine because it works. First, I admit that I am EXTREMELY late to this Beauty Blender party. I’m pretty sure everyone has moved on and I’m the only one left in a deserted room of this party because I JUST tried it in the beginning of this month and I have no idea why it took me so long to actually use it. I have had this for at least a year now but have never used it. Maybe because I was too lazy just thinking about having to wash it after every use. Yea, thats it. Needless to say it is absolutely amazing. 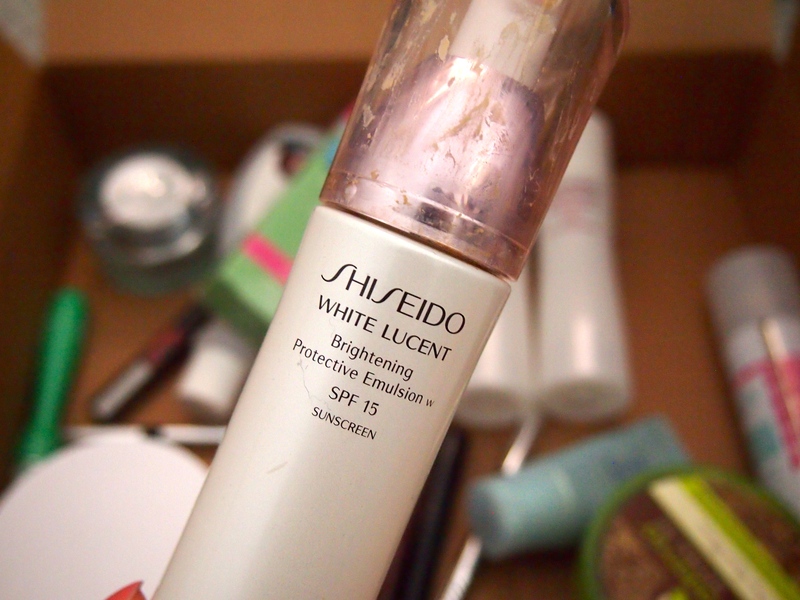 It turned a whatever BB Cream (Lioele Beyond the Solution) into a skin like finish. I usually apply this BB Cream with my fingers (like most BB Creams) and when I do you can tell that you have BB Cream on your face. I would call it the BB look. 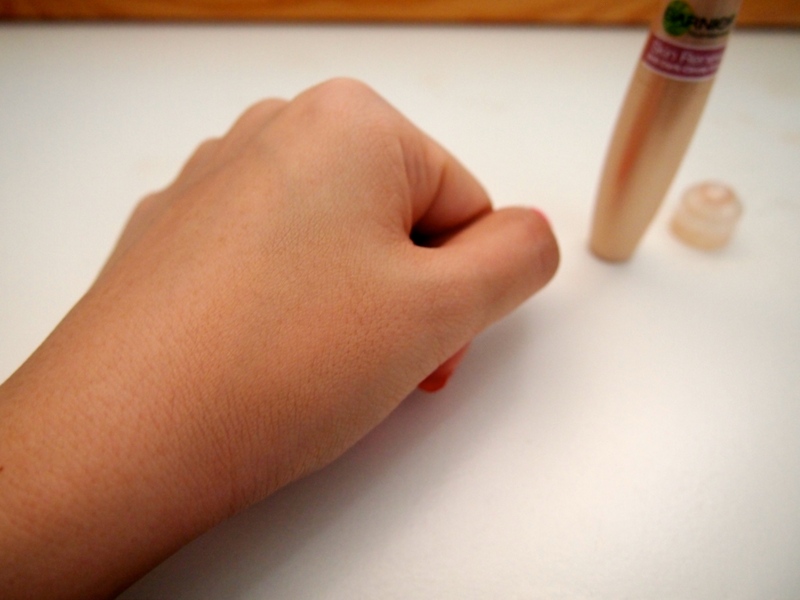 It just doesn’t blend into the skin the way you would want a foundation to. 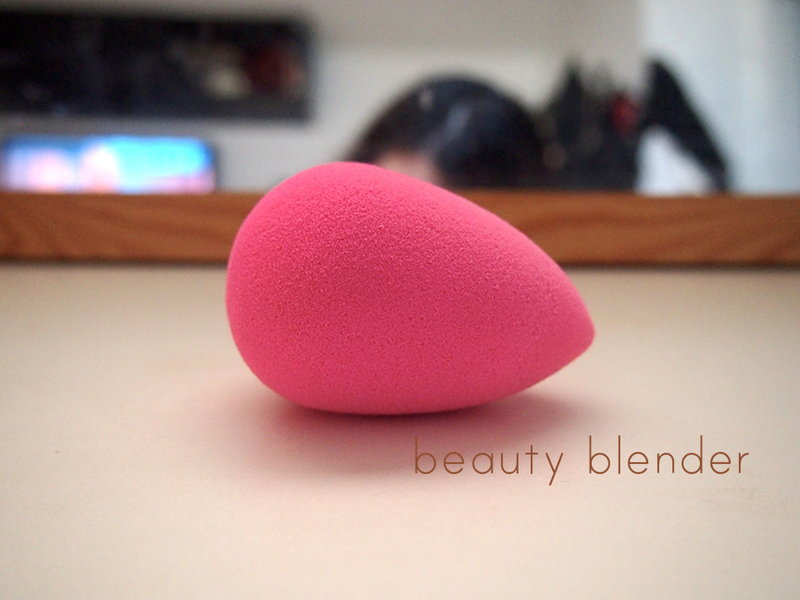 But with the Beauty Blender it gives you a blended skin like finish which is pretty cool. 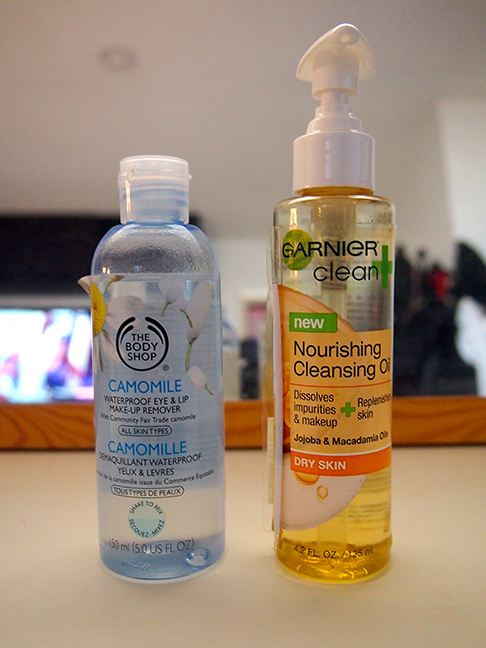 The next two products are ones that I would have never imagined myself liking because I absolutely hate the feeling of having oil on my face. And when you want me to rub it all over my face, its a total turn off. But these next two products have won me over despise the greasy horror I have envisioned in my head. 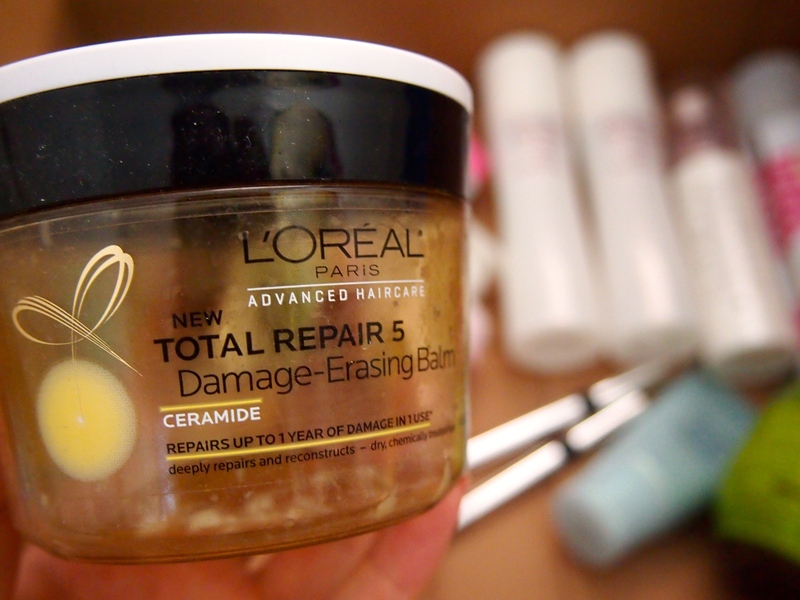 This makeup remover makes removing the toughest mascara ever a piece of cake. The Majolica Majorca Lash Expander Mascara would be the ultimate test to see if a eye makeup remover is worthy and the Camomile one passed with flying colors. 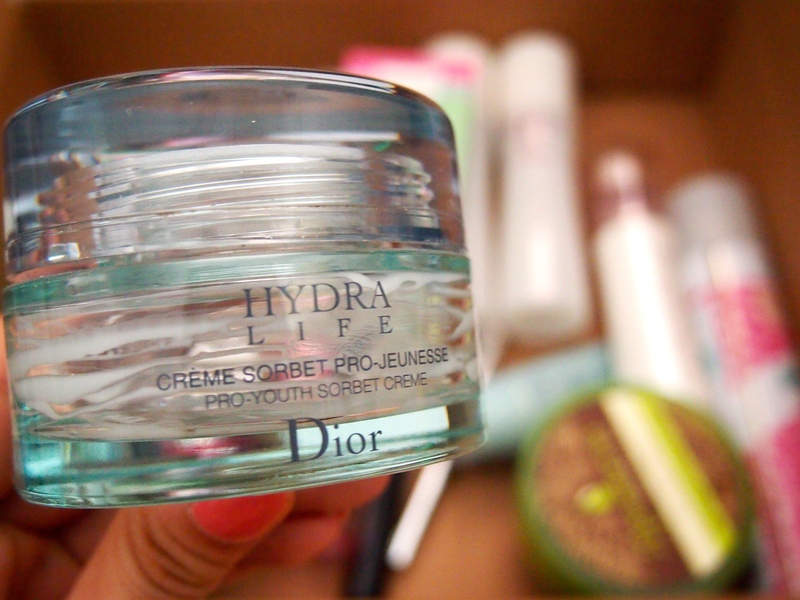 Compared to the Sonia Kashuk and Neutregena ones that I adore, this one blew them out of the water. Although the only downside to this is the fact that it is a more oily makeup remover so that must have something to do with it. The first two times I used this I was very uncomfortable because I really really dislike the feeling of oil on my face, but after the third and fourth time, I actually don’t notice it anymore. So all it need is a little getting use to so don’t give up after the first try, give it a couple more chances before you call it quits to something cause you’ll never know what will come out of it. Maybe a new HG Eye Makeup remover? My cousins have tried to get me to try so many other cleansing oil and I have refused in the past couple of years. It has now gotten to the point where I just need to try it and just say I don’t like it and move on with my life. Unfortunately for me, that wasn’t the case. Like the eye makeup remover, the first couple of times I didn’t really like it until I noticed how soft my skin was after using this. 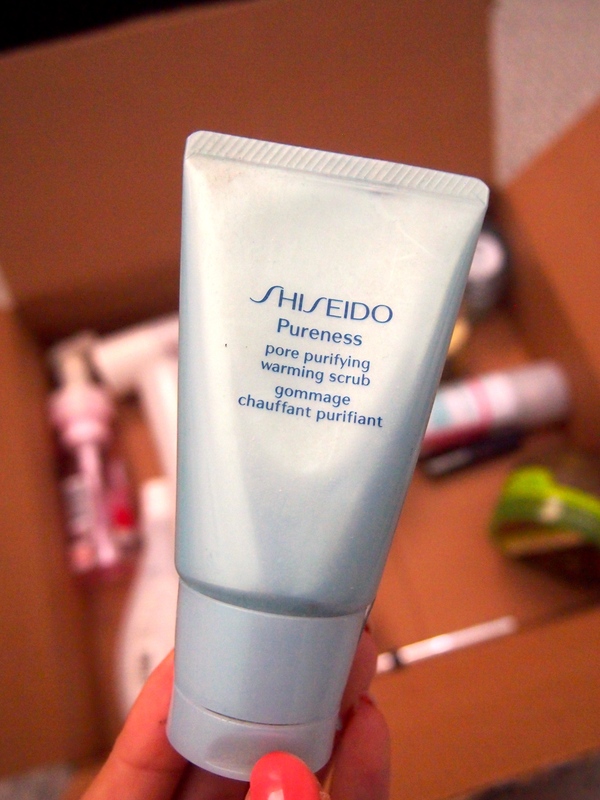 This has replaced my Bioderma which I used to remove my first layer of makeup before washing my face. 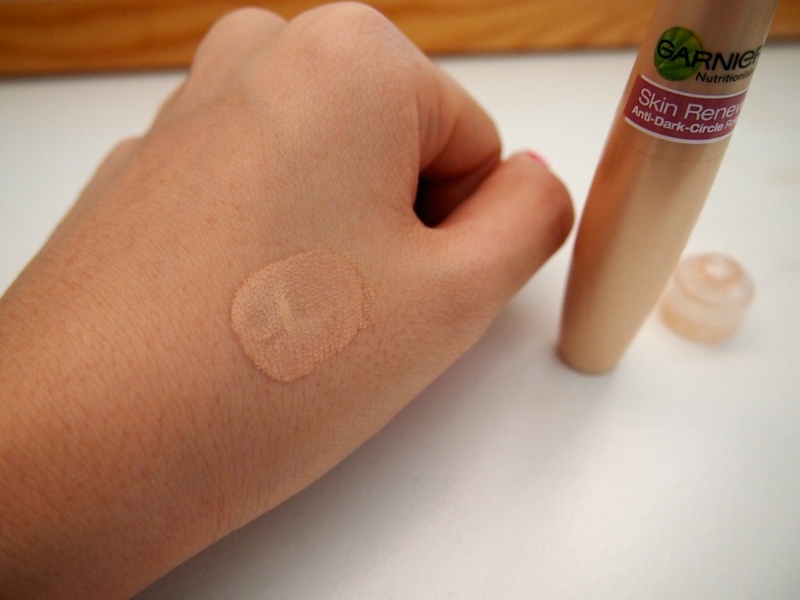 Although this doesn’t clean my makeup off completely because when I go in to wash my face with a brush I sometimes still see slight traces of pigments from my foundation, it is a great product to use if you have skin on the dry side. 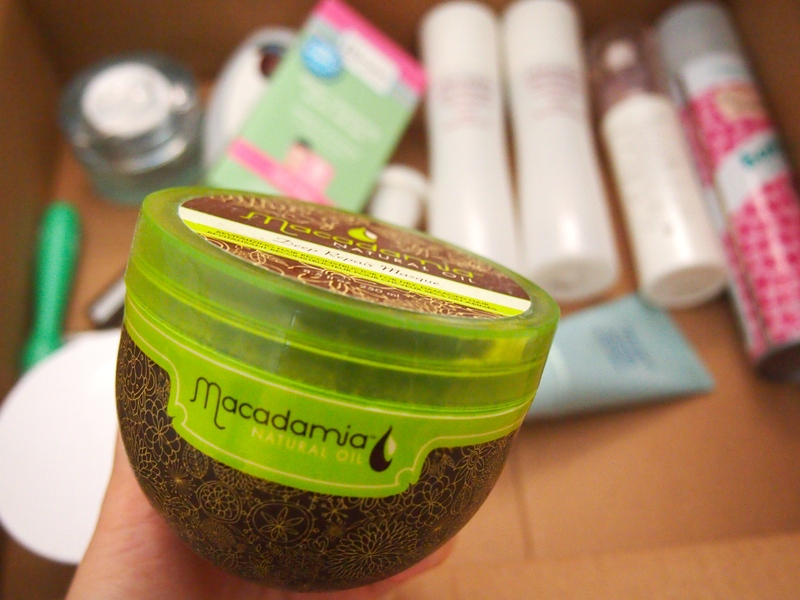 This leaves your skin so soft and moisturized afterwards. No more of that tight dry feeling when you come out of your shower. Time for me to venture into the Cleansing Oil market! Besides the Majolica Majorca Lash Expander Mascara being the toughest Mascara to remove, it is also the absolute best at HOLDING CURLS/ NON SMUDGING / WATERPROOF / LONG LASTING Mascara of all times. The only problem I have with this mascara thats preventing it from being my everyday HG mascara is 1. The struggle at night I have with removing it (which now has been solved with the camomile remover) and 2. 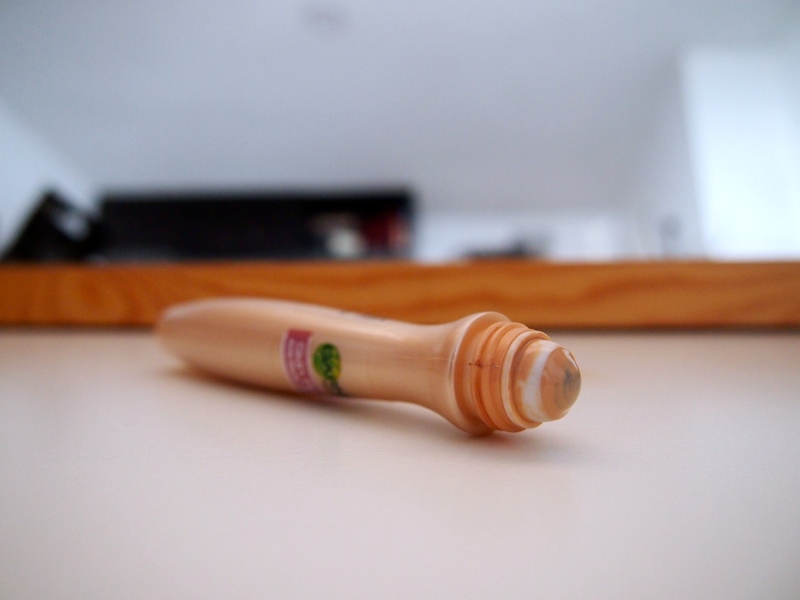 It has a plastic brush making it look really defined.. but in a clumped way if that makes sense. 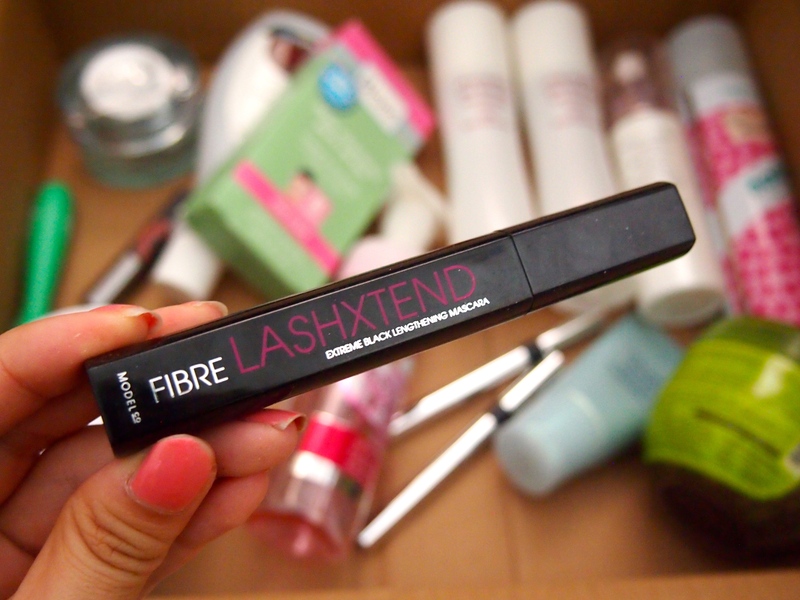 BUT… I have discovered its older sister which fixes both of these problems .. and thats this magnificent Lash King. If its called Lash King, then I guess its the older brother. 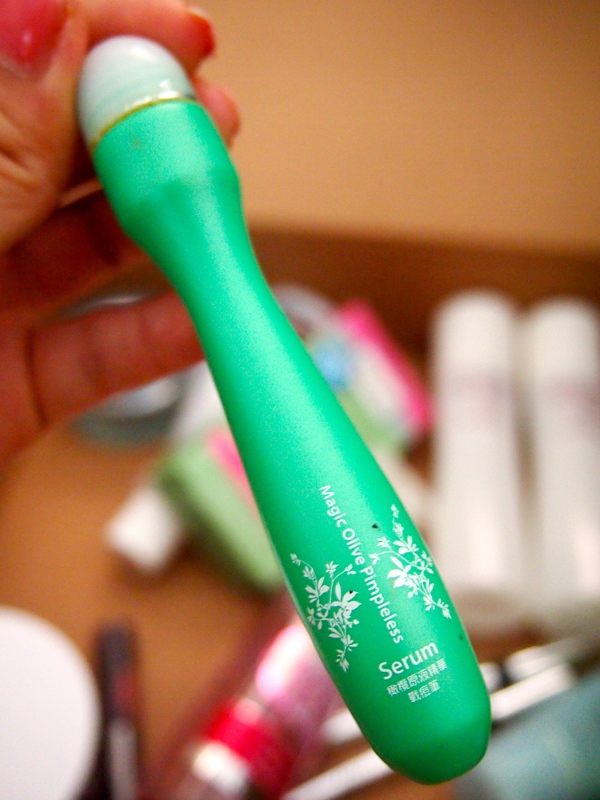 This has ALL the perks the Lash Expander has but even BETTER! 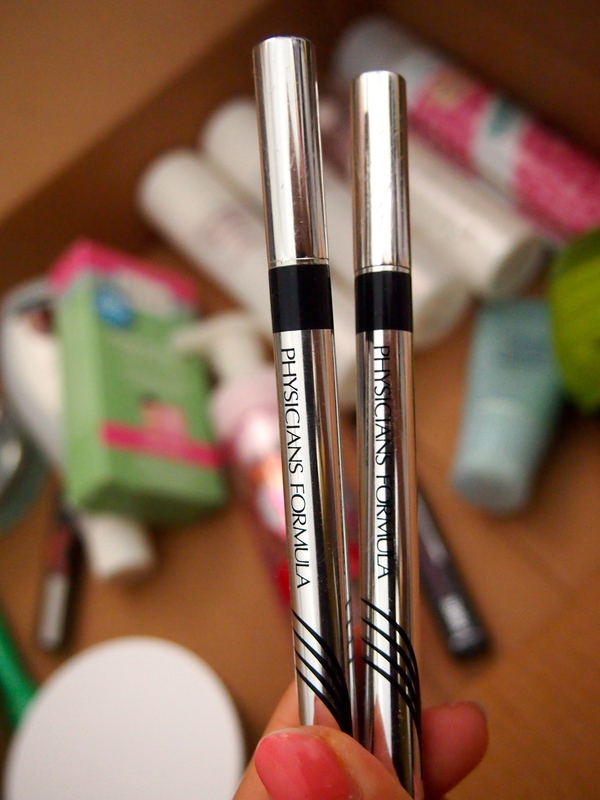 The brush is a bristled brush so it separates it but still looking like the natural flare of your lashes. 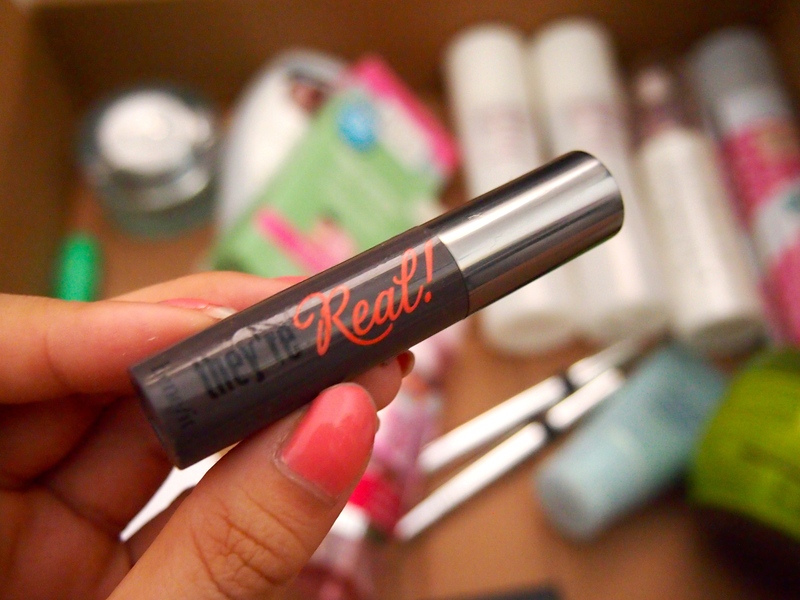 The fibers make your lashes look super long and it holds curls like a dream. 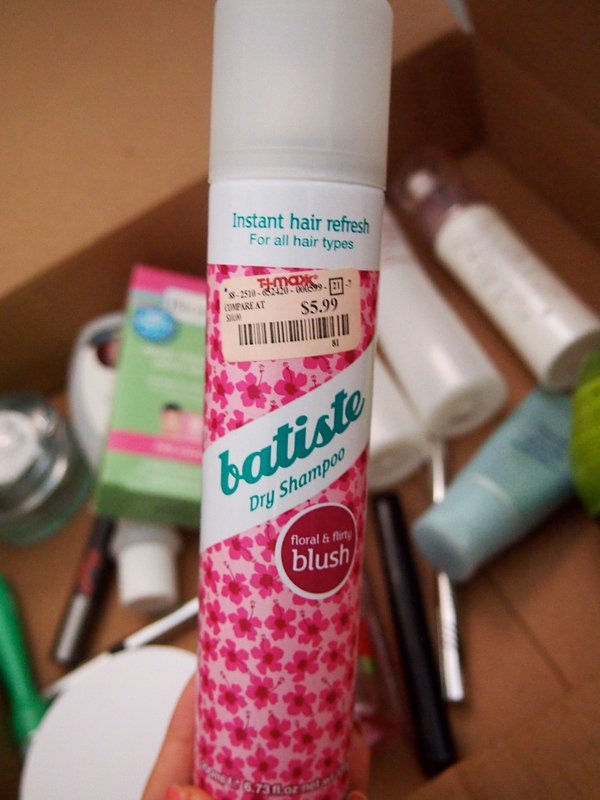 This is a very dry formula, probably the driest I’ve ever used. 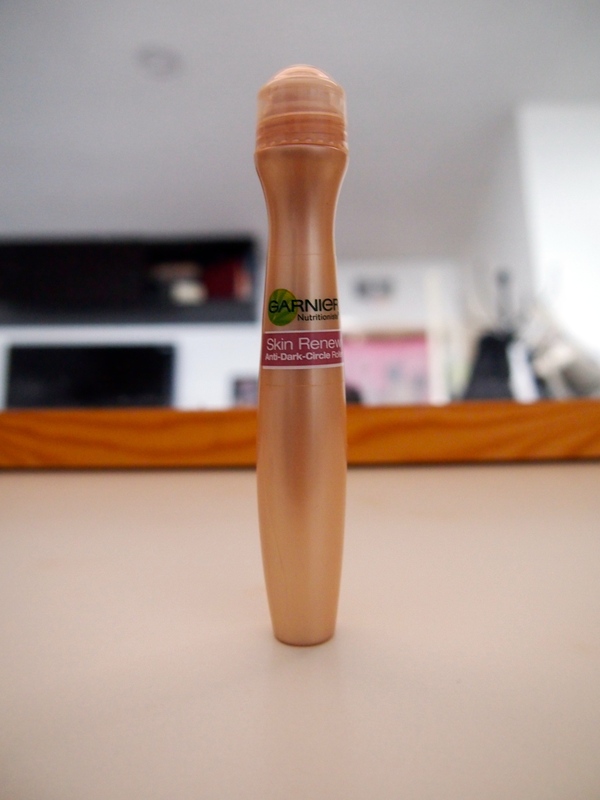 I’m not sure if its my tube but I am definitely going to be repurchasing this so when I do then I can compare and see if thats just how the formula is or if its just because I got a dry tube. 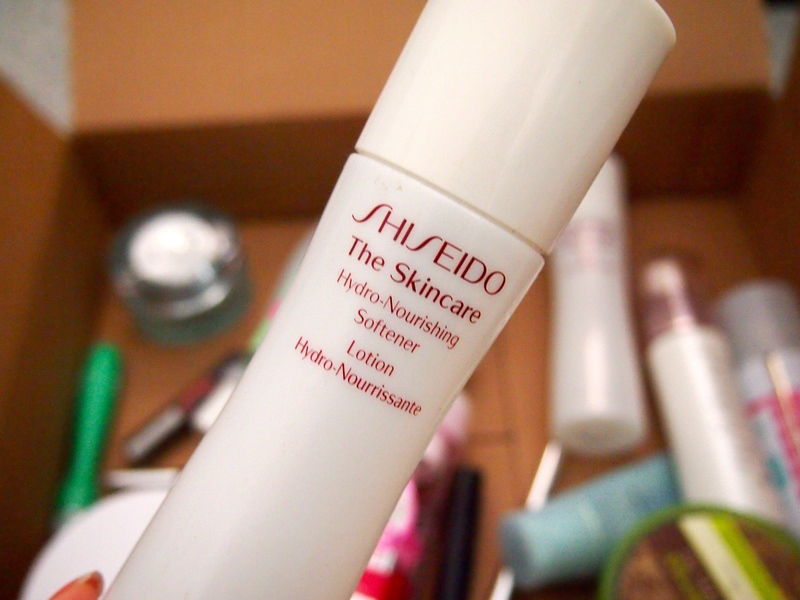 But the dryness of the tube doesn’t effect the products performance. I like my mascara to be more on the dry side because I have found that if mascara’s are too wet then it causes me to lose my curls (i have stick straight down asian lashes ). 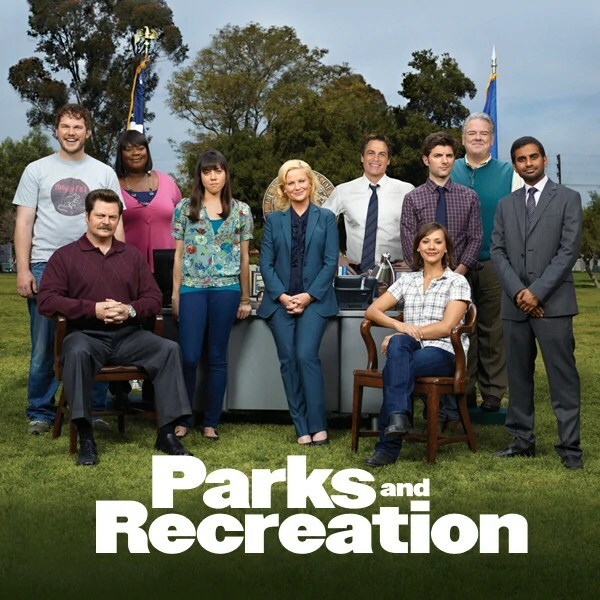 My TV Show Favorite of the month has got the be Parks and Recreation. I watched a full season during my travel in Asia during January so I decided to start from the beginning and I can shamelessly say that I am pretty much all caught up to whatever Netflix has available in about a week and a half. Its been my go to show to play whenever the TV goes on. I love witty, quirky shows like The Office, How I met your Mother, the Big Bang Theory, so it comes to no surprise that I would love Parks and Recs because somethings will Literally make you LOL. *High Five if you got the reference! 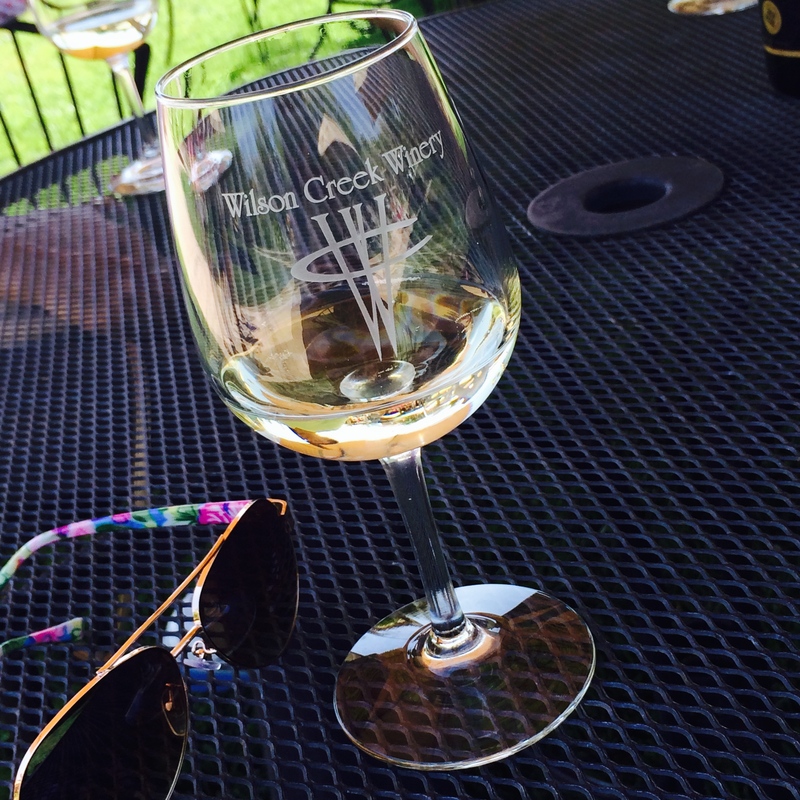 April’s been a great month so I am ready for you May! Stopped by for a light quick meal in Santa Barbara on the way home from Solvang.. It was a little hard to find considering that the back of the restaurant was undergoing construction when I went.. but it was all cool and dandy when I found it. 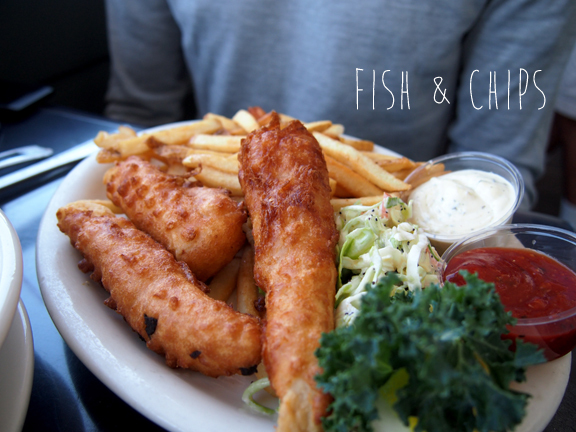 The place looks like any other seafood joint that you’ll find by the pier. Inside seating as well as outside around the perimeter of the restaurant on the second floor.. (the first floor I think is more fast food style? I’m not sure.. they weren’t open yet when I went) Very open and a great view of all the boats in that little harbor. HOLY SMOKES.. mouthful of clams in every spoonful. No joke. 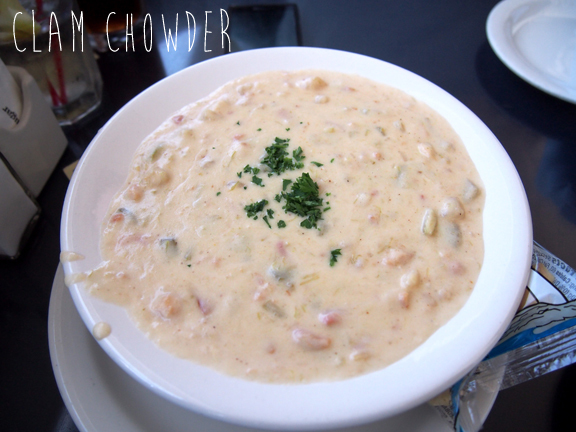 Even though its clam chowder, you won’t get that overly heavy creaminess. The star of the chowder is in fact the clams and not the potato like a lot of places. Must try! If only the oysters shells were cleaned better before serving. It was almost as if the oysters were just lightly rinsed over water before cracking open because there were a ton of concentrated black dirt that got all over my hands when I was trying to enjoy my oysters effortlessly. 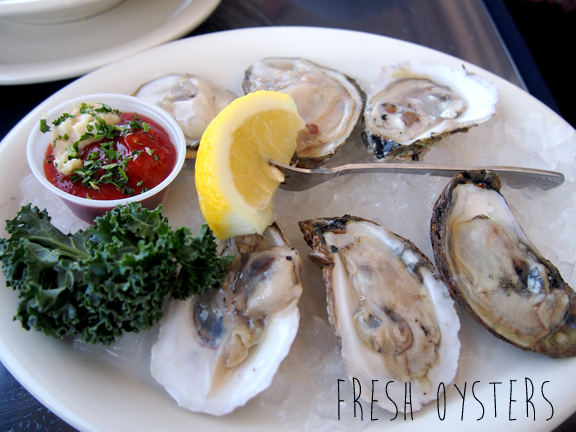 Don’t get me wrong.. the oysters were deliciously fresh. Just got annoyed of constantly have to wipe my hands after touching the oysters. One of their recommended dishes.. and after trying it.. I recommend it as well! When it comes to battered fried fish I am quite skeptical since there is nothing I hate more about food than over battered fried food. (fair food anyone?) But Brophy Bro does it right. The batter is so light its almost tempura like, but its not! I bet you this is one way to get kids to eat fish! 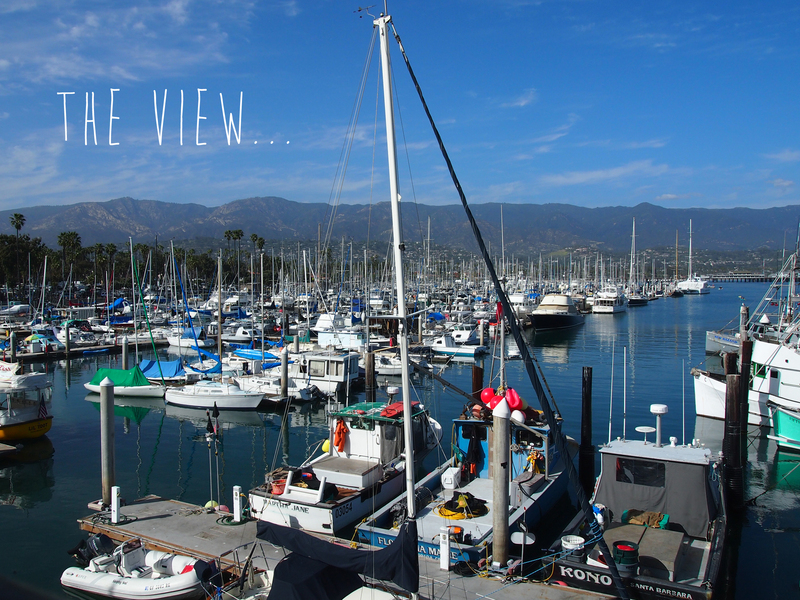 While you eat, if you decide to sit at the patio then this is the view… Sail Boats! Its so calming because the surrounding area wasn’t crazy busy with a ton of tourist. This was actually away from the crowd which was nice. 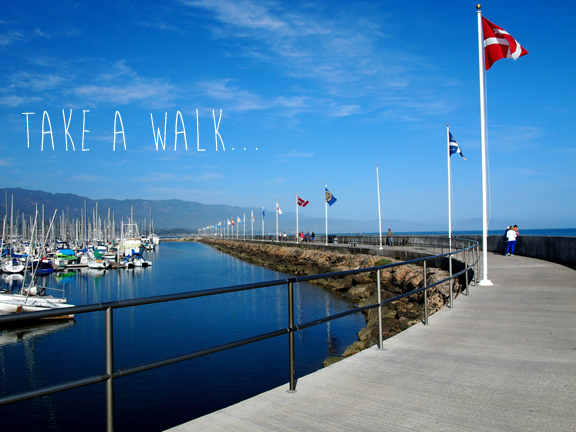 And after your delicious meal, you can go take a walk down this beautiful path.